In a hurry? We will ship this shirt in 72 hours or less. Made of 100% cotton. Each one is unique. 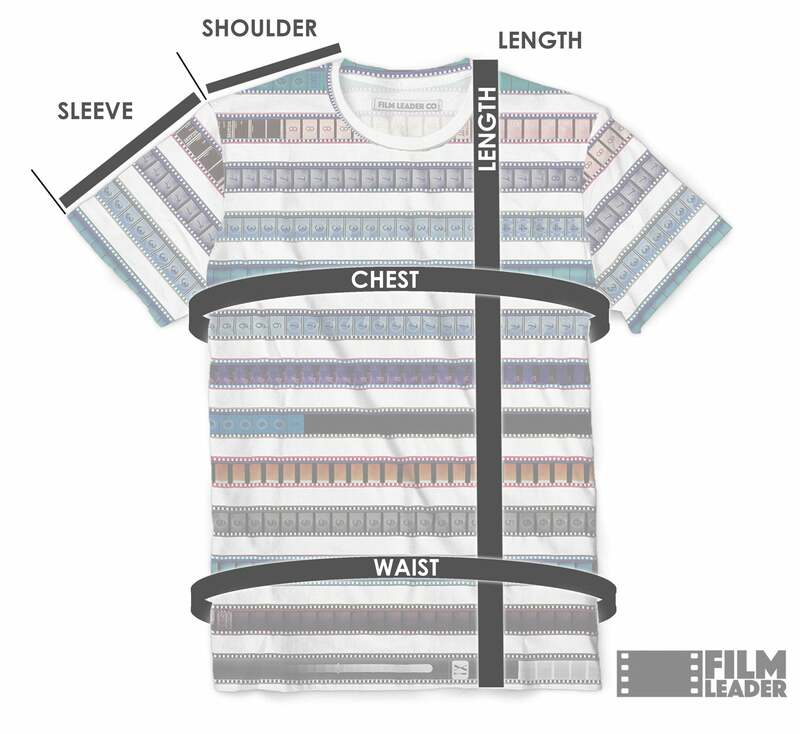 Our shirts run a little smaller/larger than some other brands, so please choose your size carefully using the sizing chart link above.